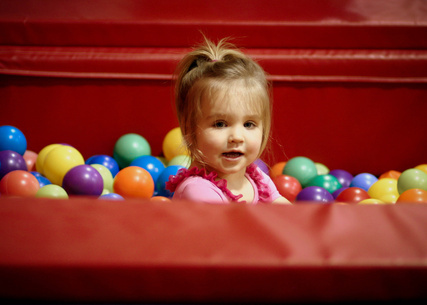 We are searching for families to join our Tiny Explorers Toddler Gymnastics class! At Motion Matrix, we believe kids should be able to act like kids in a fun and safe environment, conducive to a style of learning that encourages exploration; preparing them for the adventure's of life. Toddlers can do this through our once a week 45 minute parent and toddler class! Class is for boys and girls ages 12 - 23 months. Cost is $40 per month tuition. $36 annual registration due at time of sign up and each year on your anniversary. This is a pilot class and we need three kiddos to start! Email or phone us if you would like to be on the list! Make gymnastics an experience for both of you while you work with your child in the gym alongside our coach! Help your child grow in an active, safe, and fun environment! Friendly, positive & caring coaches! Many kiddos learn best through active play! Learn how to take turns and develop social skills! Practice balance and movement while exploring gymnastics events and equipment!